Successfully Added 2 Pcs For iPhone X/XS 2.5D Arc Edge Tempered Glass Screen Protective Film(with KT Plate)-Black to your Shopping Cart. Special Design: The laser-cut dimension provides maximum protection for the display area. Only fit iPhone XS and iPhone X 5.8 inch. (The curved edges cannot be covered but case friendly). Easy Installation: Our guide frame and bubble-free adhesive make it easy to install this iPhone X / iPhone XS screen protector. Scratch Resistant: This 9H tempered glass screen protector can effectively protect your iPhone XS / iPhone X from unwanted scuffs and scratches. Smooth to touch without dust around the edges. 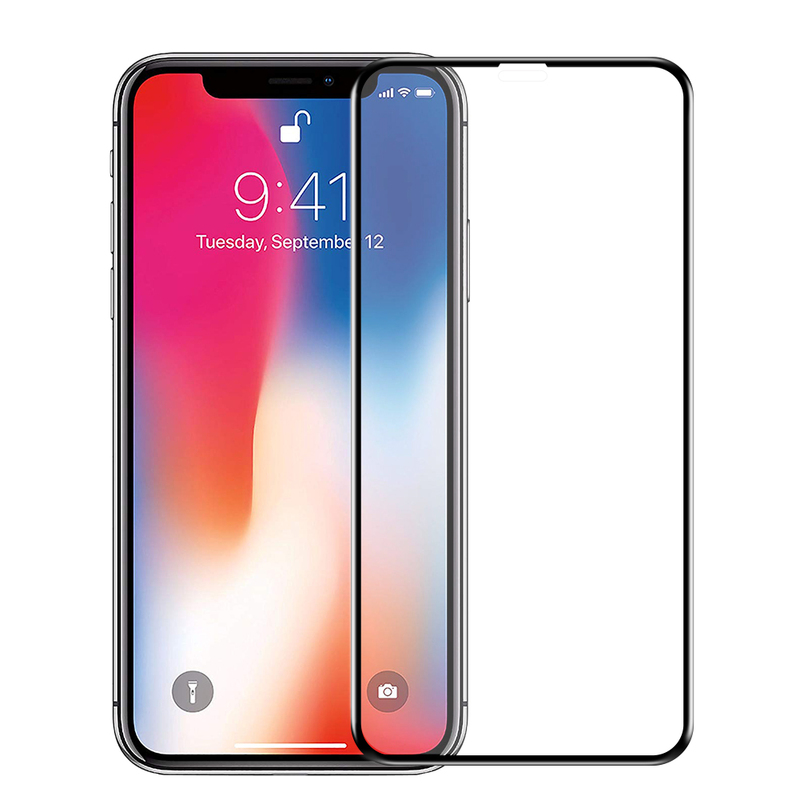 By undergoing more than 4.5 hours of high temperature treatment, this iPhone X / iPhone XS screen protector's compression strength reaches as high as 125MPa, 5 times higher than regular glass.